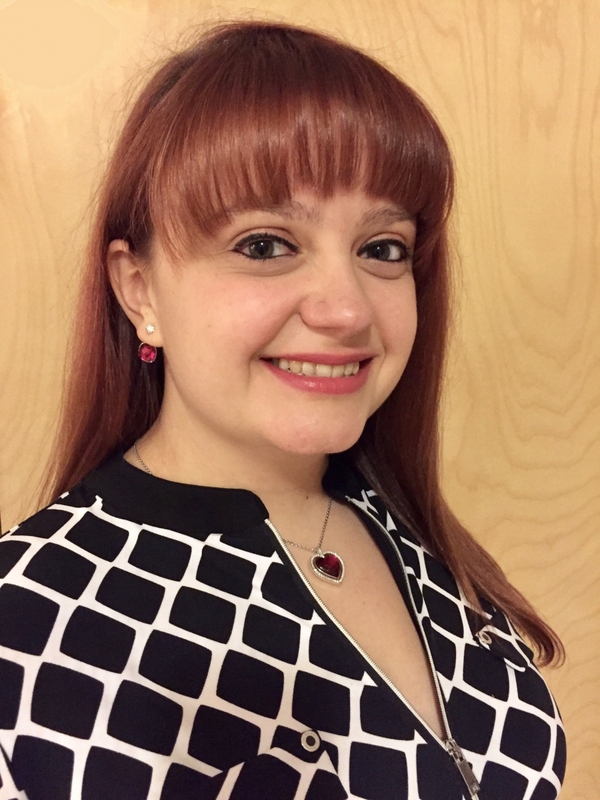 Dr. Cristina Mottillo is the recipient of the prestigious 2017 CCUCC Chemistry Doctoral Award from the Canadian Institute of Chemistry (CIC). The Award, sponsored by the Canadian Council of University Chemistry Chairs (CCUCC), recognizes a recent Ph.D. graduate for their outstanding achievement and potential in research. Cristina performed her Ph.D. research in the group of Tomislav Friščić, developing solvent-free and environmentally-friendly routes for synthesizing metal-organic frameworks, recently developed type of microporous materials with applications in gas storage, catalysis and food preservation. She is now one of the co-founders and Chief Technology Officer of the spin-off CleanTech manufacturing company Acsynam (www.acsynam.inc), aiming to make MOFs manufacturing cleaner and safer. The award will be presented during the 100th Canadian Chemistry Conference and Exhibition, where Cristina will also provide an invited lecture.